I recently started getting some organization back in our house, it’s our tiny little humble home so space and organization is prime. 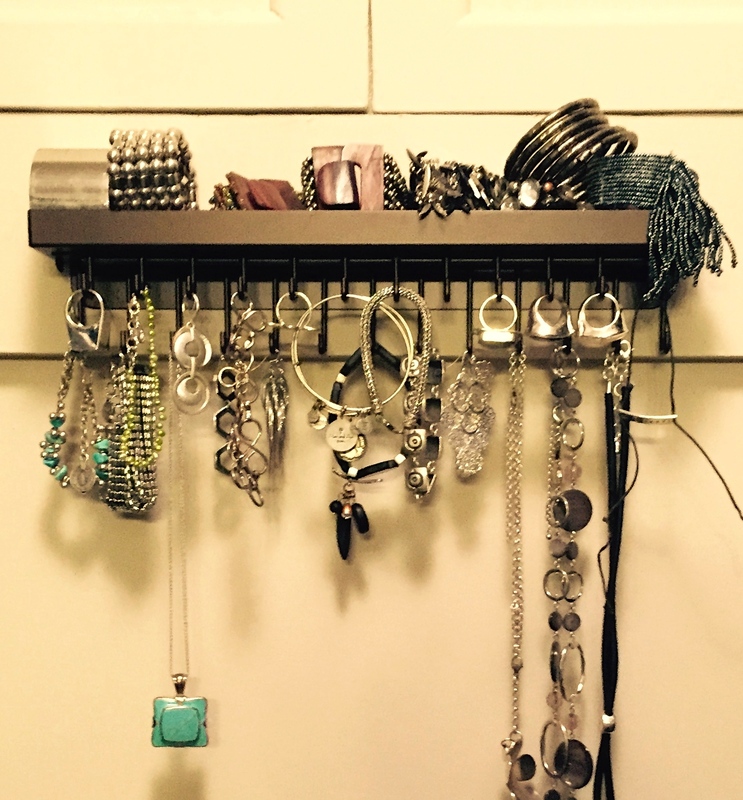 I was searching Pinterest and came across this idea for jewelry organization, so who better to share the adventure with than my lovely YummoMummo friends, YOU! I purchased 4 accordion hooks from Amazon for dirt cheap, $10 for four of them, that’s 40 hooks! 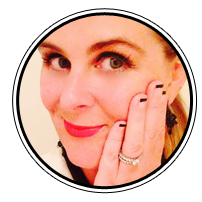 I have a range of especially chunky jewelry as I love a statement piece. When they arrived, they were totally blah, just raw straw-colored wood. I had some gold spray paint left over from my Thanksgiving when I tricked out some pinecones for our thanksgiving table, so I saw a marriage made in heaven between my gold spray paint and the bare accordion hooks. Boom. This is the back of one of my closet doors. Following are the super easy steps in how to achieve this amazing project yourself. It was DEAD easy. I purchased these accordion hooks on Amazon for $5/2 so they cost me $10. 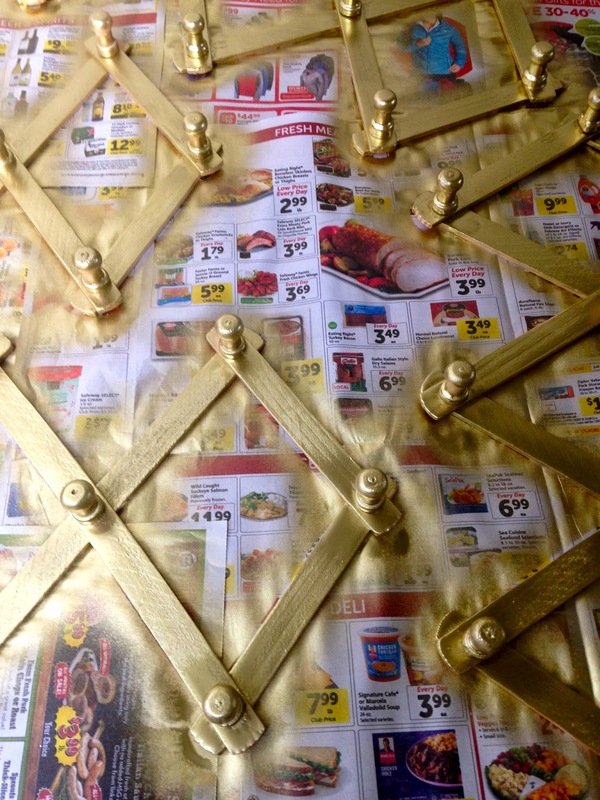 I had some gold spray paint left over from Thanksgiving that I had purchased at Michael’s craft store. 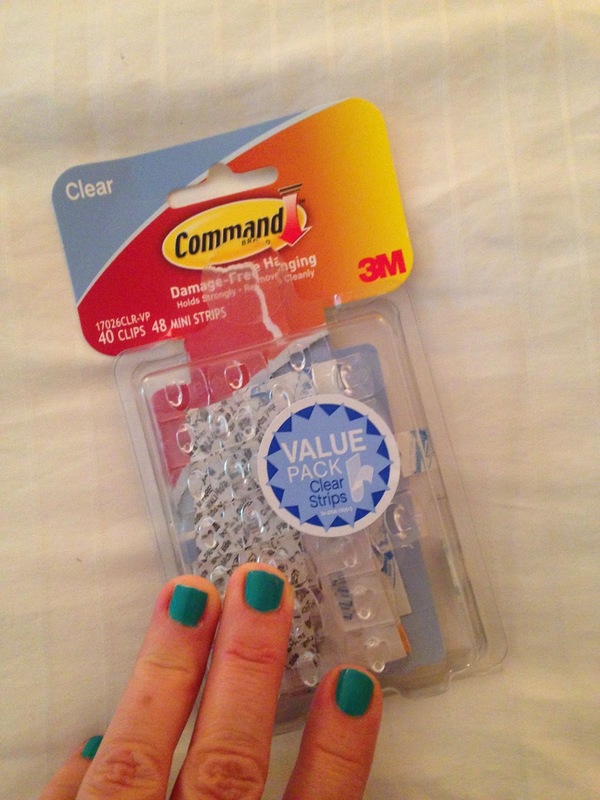 Next up, I purchased these clear strip hooks. We are in a rental so the least amount of damage on surfaces is very important! 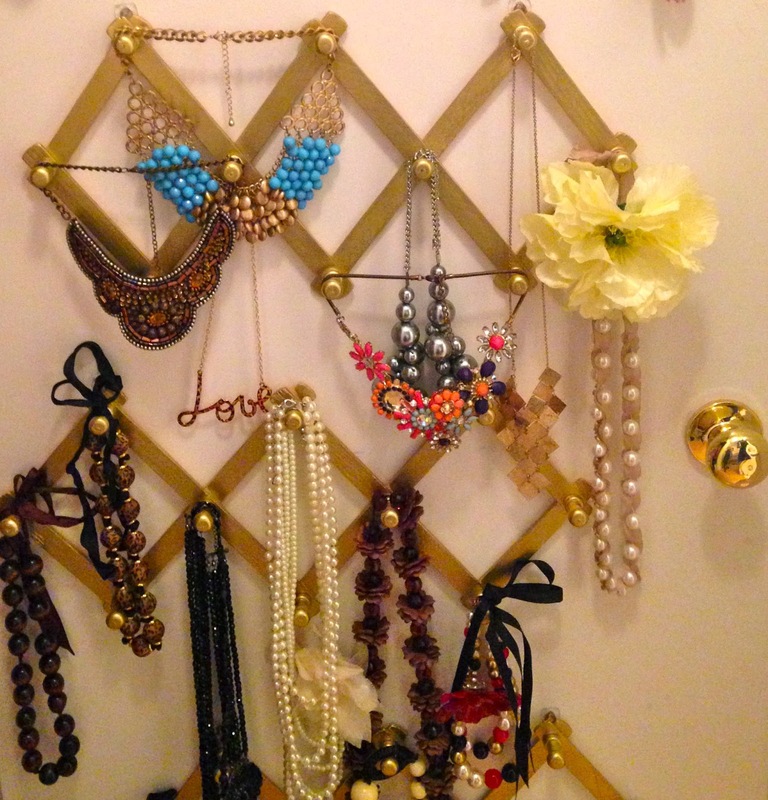 I also use these hooks to hang with the accordion hangers so i can hang my earrings on them. It makes a nice uniform row of chandelier goodness. 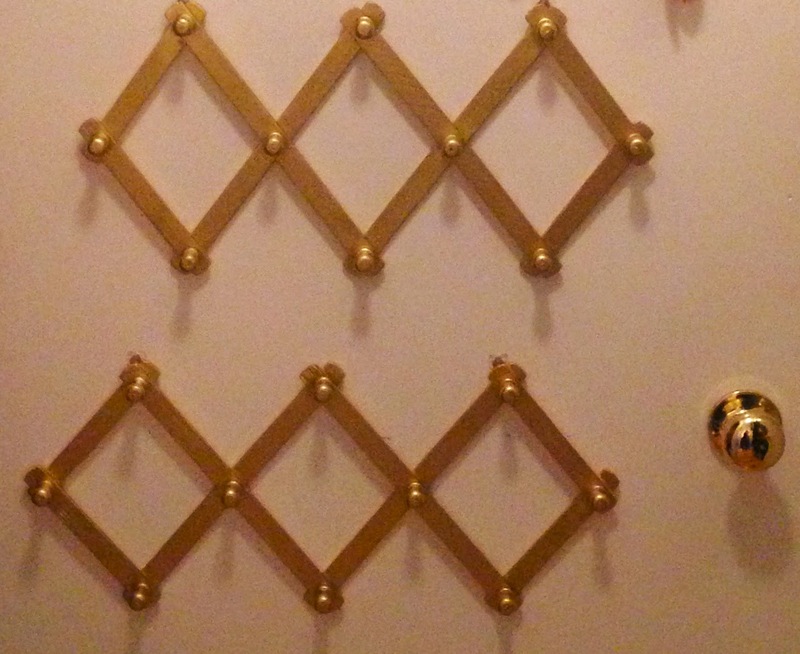 Here the accordion hooks are hung and ready to be blinged out, baby! Seriously, ALL these were stuffed in my drawer. It was impossible to see the wood for the trees. But now…accessory heaven! I am having the same problem with organization and finding place to store my stuff in our new home. This is a great idea and I can just set it up in our walk-in closet, thank you so much for this! 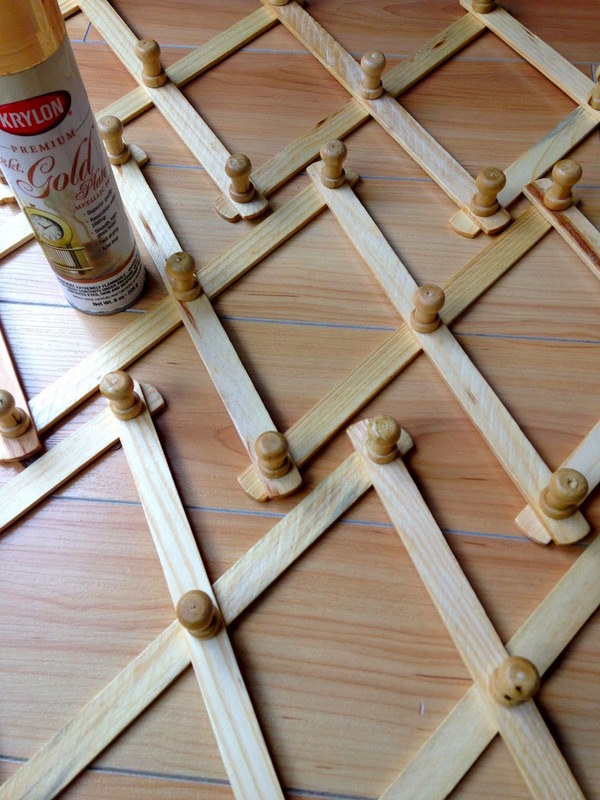 Love this DIY and beautiful idea.